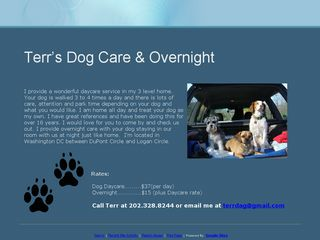 20 dog boarding businesses near 22204, Virginia. 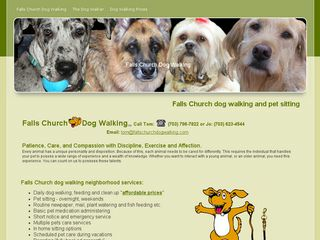 To see the next 20 pet boarding options visit 22204 page 2. Arlington, VA 22204 | 0.3 miles away. Arlington, VA 22206 | 1 miles away. Arlington, VA 22204 | 1.1 miles away. Arlington, VA 22203 | 1.1 miles away. Arlington, VA 22206 | 1.2 miles away. Alexandria, VA 22302 | 1.9 miles away. Arlington, VA 22205 | 2 miles away. Arlington, VA 22210 | 2.1 miles away. Arlington, VA 22202 | 2.7 miles away. Alexandria, VA 22301 | 3 miles away. Arlington, VA 22207 | 3.1 miles away. Alexandria, VA 22301 | 3.1 miles away. Alexandria, VA 22304 | 3.2 miles away. Alexandria, VA 22301 | 3.4 miles away. Alexandria, VA 22301 | 3.6 miles away. Alexandria, VA 22304 | 4 miles away. Alexandria, VA 22314 | 4.5 miles away. Washington, DC 20005 | 4.8 miles away. Falls Church, VA 22046 | 4.8 miles away.